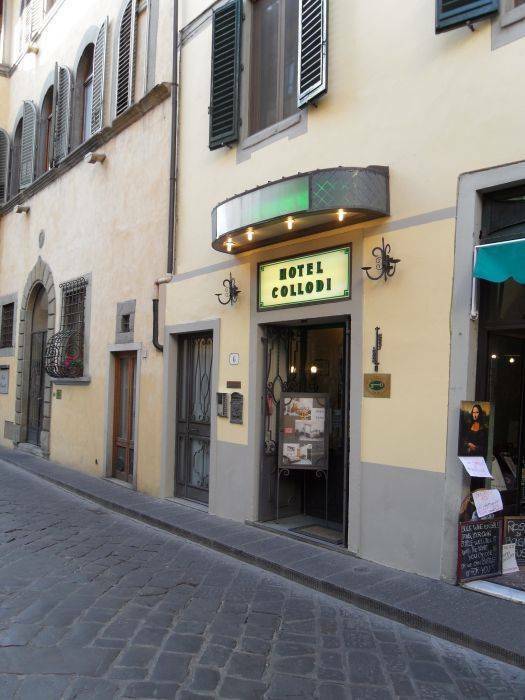 Hotel Collodi is a privately owned central hotel situated in the most ancient part of Florence. 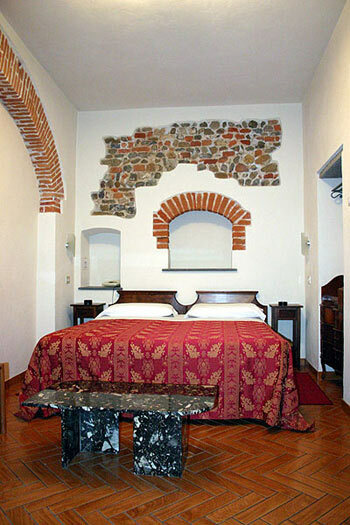 The famous monuments and museums are a only a few steps away. Further also the congress and exhibition center of Florence are easy reach from the hotel. 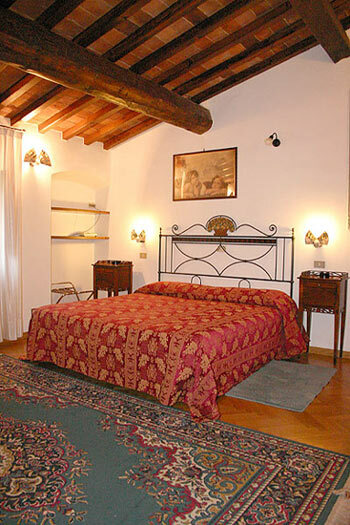 Willingness and professionalism of our staff will make your holiday in Florence lovely and unforgettable. Our staff helps you with reservations for museums and tours. Possibility of parking places in a private garage nearby the hotel on request at a supplementary cost of 21 - 26 Euro depending o the car size. Check-In until 22. 00 PM, please advise the reception in case of a later arrival. 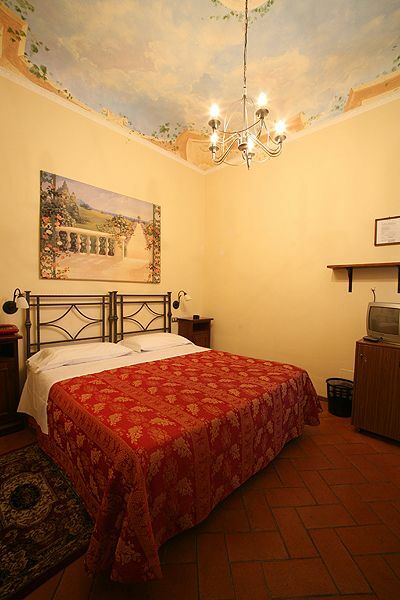 The rooms are tastefully furnished in Florentine style and are equipped with every comfort: en-suite bathrooms with courtesy set and hairdryer, telephone, television, minibar, air-conditioning, safety box and free wifi. From the historical San Lorenzo district it is only a short walk to all of Florence's major attractions such as the Michelangelo's David (in the Academy Gallery), Uffizi Gallery, Pitti Palace, Old Bridge (Ponte Vecchio) and the Cathedral. 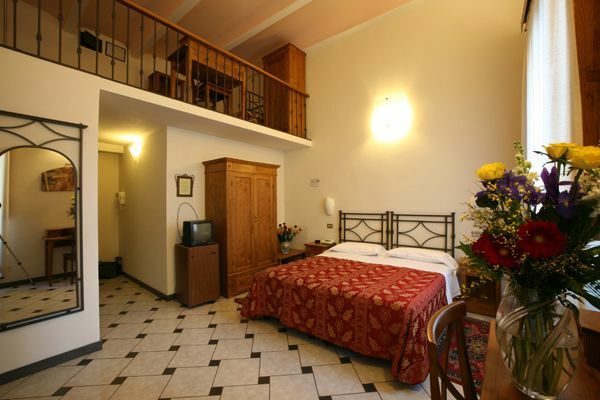 Room rates are not inclusive of tourism tax which corresponds to 2.00 Euro per person per night. Reservations can be canceled without penalty until 11.00am 3 days before the arrival date. A charge of one night will be applied in the case of no-show or late cancellation. In case of an arrival in the hotel after 22.00 PM without giving notice the hotel considers the booking canceled for the day itself and also for the following days. 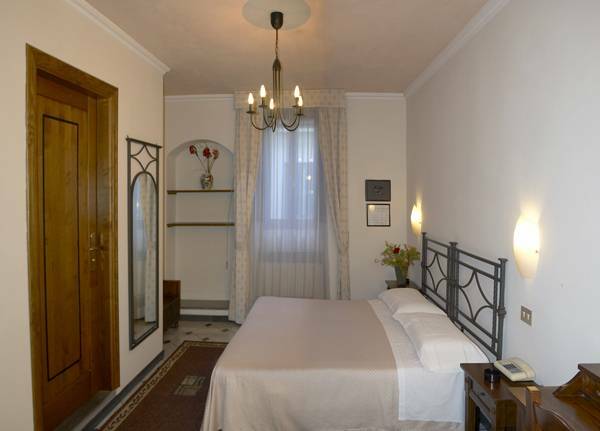 The hotel is loacted next to the Central Market square (Piazza del Mercato Centrale) and it is easy to reach by walking from the main train station Santa Maria Novella, about 400-500 meters. When you reach by train please take the left exit at the train station (McDonalds, pharmacy) and cross the street. Turn to the right and walk past another MDonalds, cross the street at the next traffic light and go straight until the square Piazza dell'Unita Italiana. In the square take the first street at your left: Via Sant'Antonino. Go this street straight along until its very end passing the central market to reach our hotel.